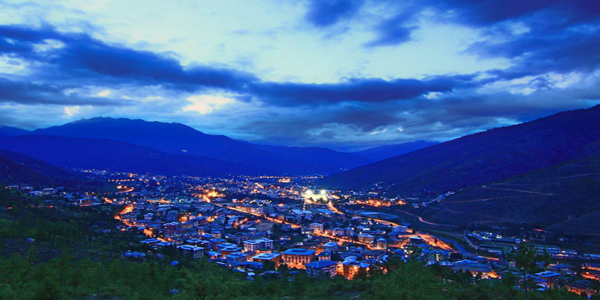 Bhutan, Land of Thunder Dragon, is a small kingdom located in between two Asian giants China and India. The land consists mostly of steep and high mountains crisscrossed by a network of swift rivers, which form deep valleys before draining into the Indian plains. Beauty by its nature, around 70% of the country is still covered with the virgin forest. Visit Bhutan with Chimorya Bhutan Travels to experience the nature, beauty and unique culture of the country.